In this day and age, at times it seems nearly impossible to infiltrate some aspects of our “monolithic” federal government. However, contrary to popular belief, federal government information might be right at your fingertips if you are willing to ask for it. 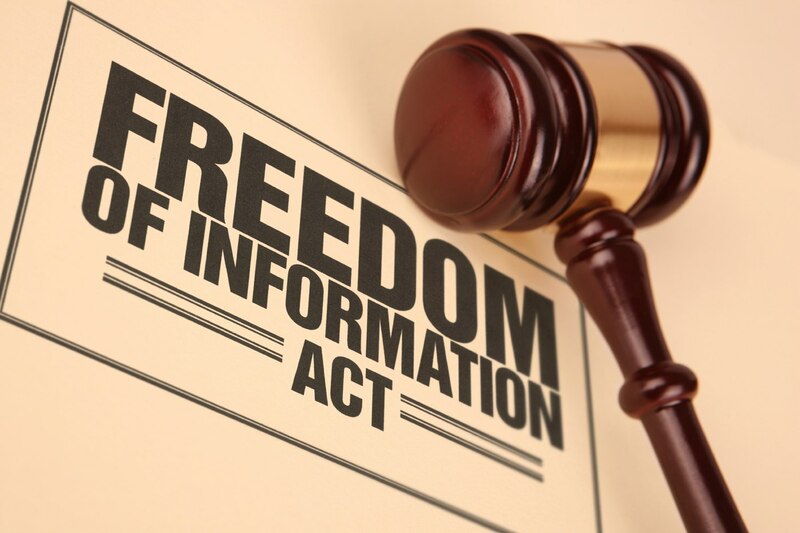 Since 1967, the Freedom of Information Act (FOIA) has helped create an essential element of transparency for the general public. Under FOIA, you are able to request information from participating agencies that you would find useful such as business and market revenue projection and practice in terms of government contracting, as well as valuable contacts from an event or webinar you may have attended. 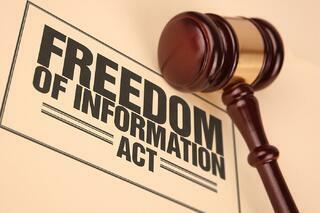 This information can be released as long as it is not covered under one of the 9 FOIA exemptions. Although individuals can request information from all government agencies, this process can be streamlined via an online submission. FOIA online is a helpful tool for those wishing to request information from participating federal agencies. Double check to ensure you have gotten the proper contact information for the correct agency you are requesting information from. Be as detailed as possible: Include specific dates, times, titles of events, participating organizations, etc. There is no particular request structure that needs to be followed, so keep it flexible but formal. 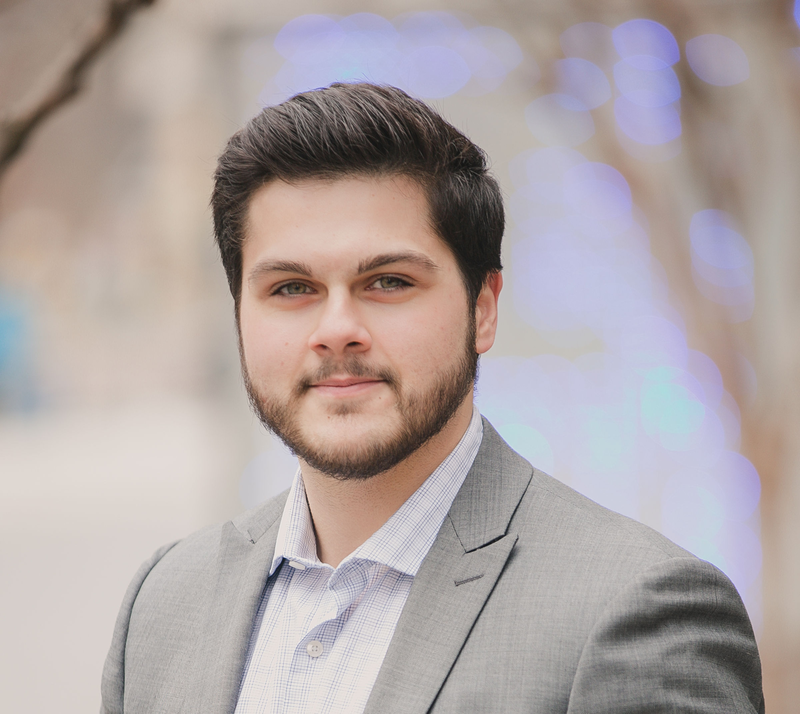 Release of information can cost money, however it is usually a small fee of around $50-$100, depending on the nature of the information and effort involved in its compilation – the agency may also elect to not charge a fee if they are able to process the request with minimal effort. After completing a FOIA request, the agency’s FOIA office will respond to you within a few weeks and notify you of the cost. The information that is available can be extremely valuable to government contractors, depending on how the contractor chooses to apply the gathered statistics, contact information, etc. Helpful information from government agencies is out there and readily available. It might have a reasonable price tag attached to it; but in the long run for government contractors, it is worth the effort and request. Do you have any comments? Let us know below!